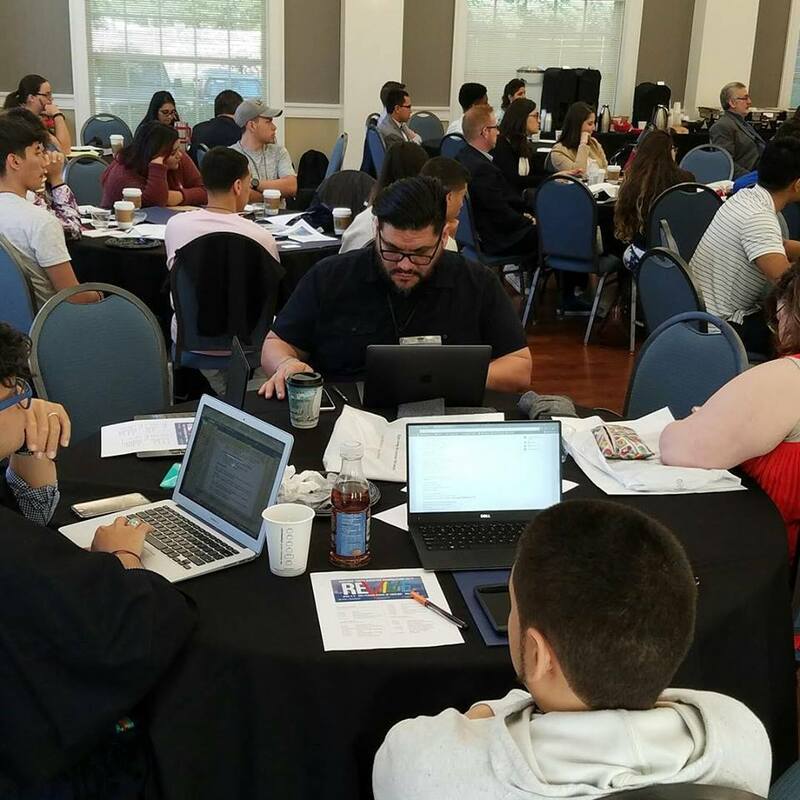 While the U.S.A. has continued to grow in population and complexity, the face of the Hispanic/Latino community (which now represents 17% of the entire population) has drastically changed even more in the last years, especially in the areas of language, citizenship, culture, and communication. 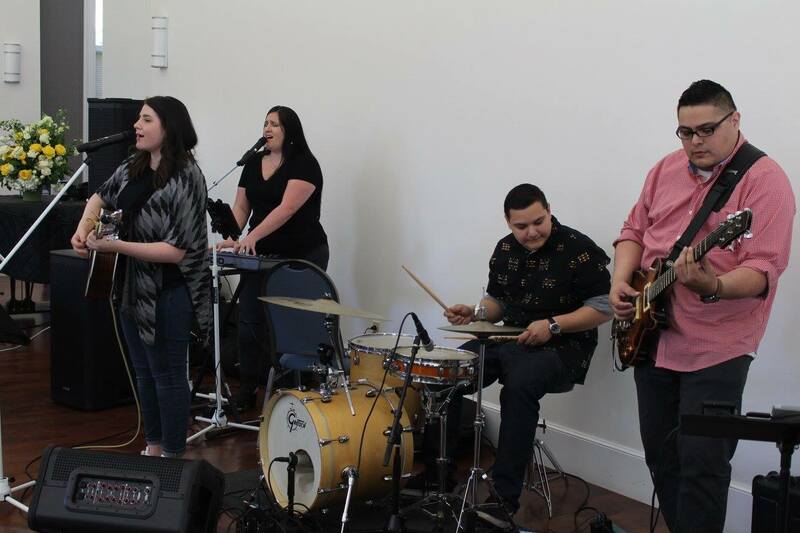 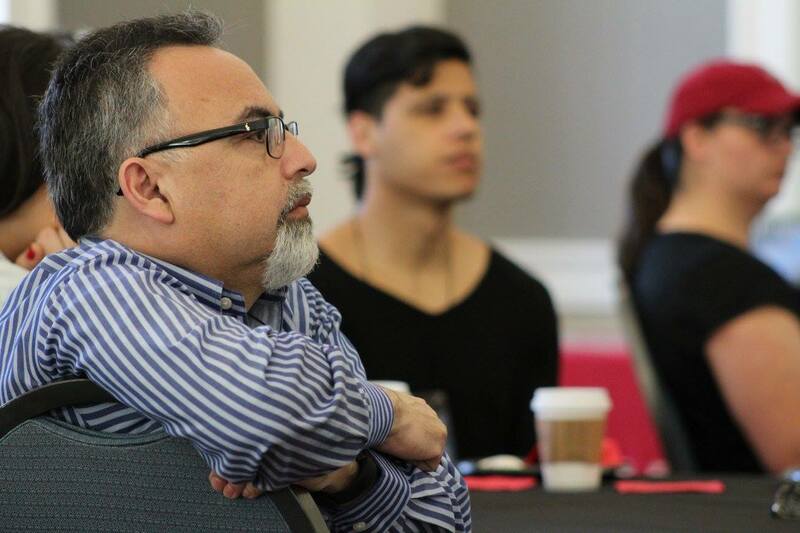 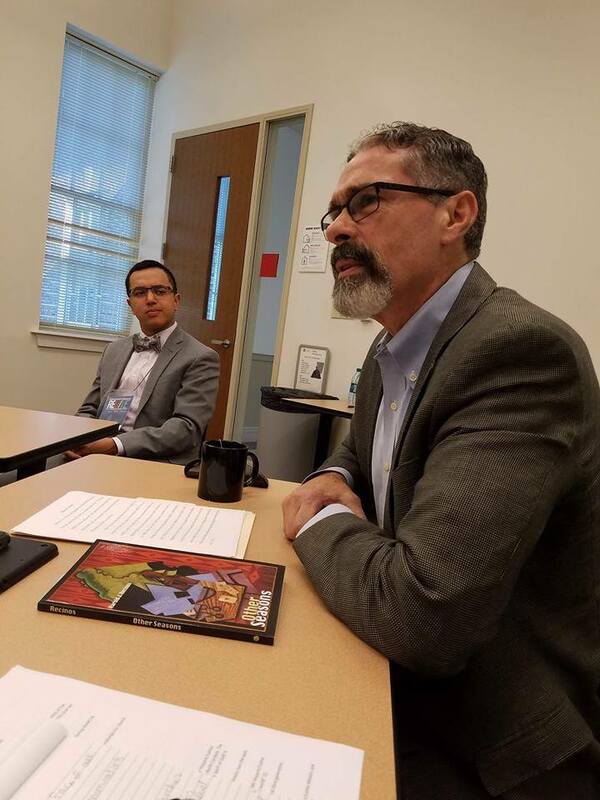 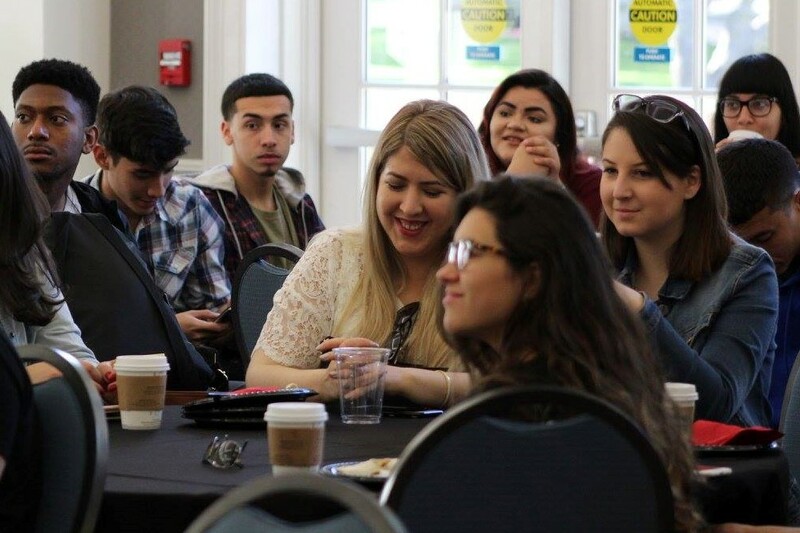 From the Hispanic/Latino Ministry perspective, ministry with the younger generation is the backbone to the development of new perspectives and understandings to contextualize the mission of the church and its role in society. 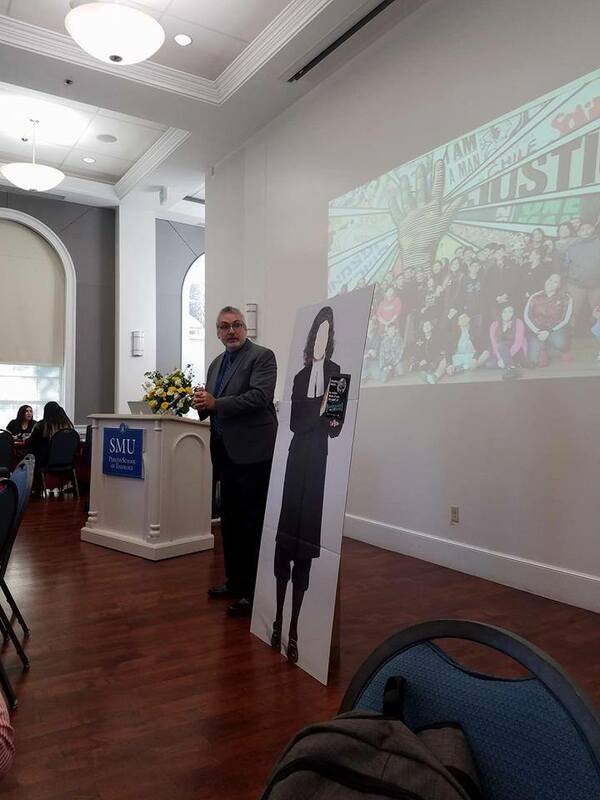 In partnership with the General Board of Higher Education and Perkins School of Theology the National Plan for Hispanic/Latino Ministry planned the South Central Jurisdiction Consultation on April 6-8, 2017 at Perkins School of Theology in Dallas, TX. 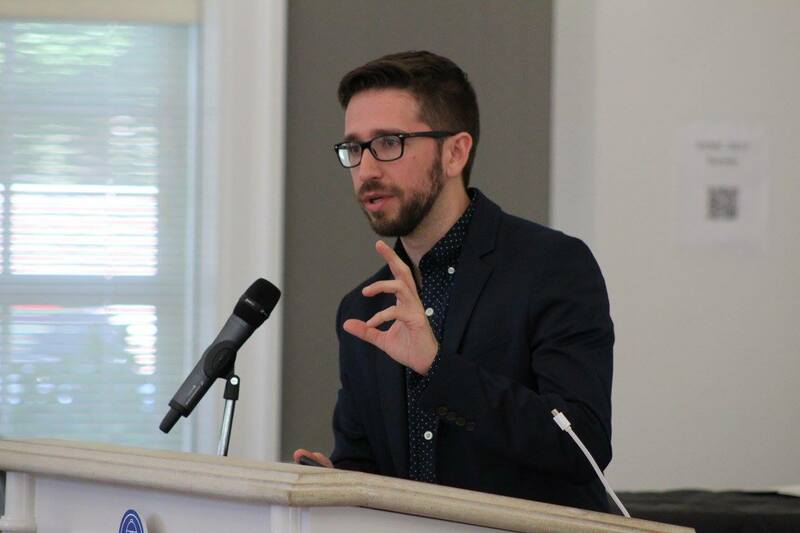 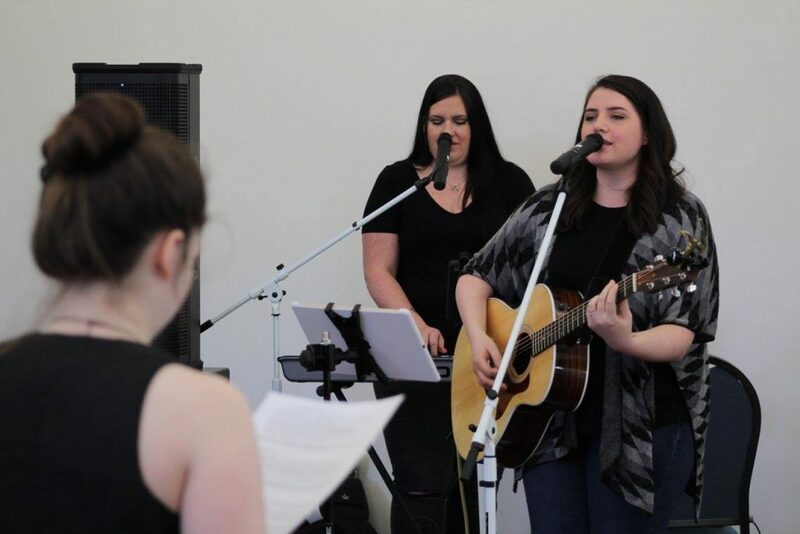 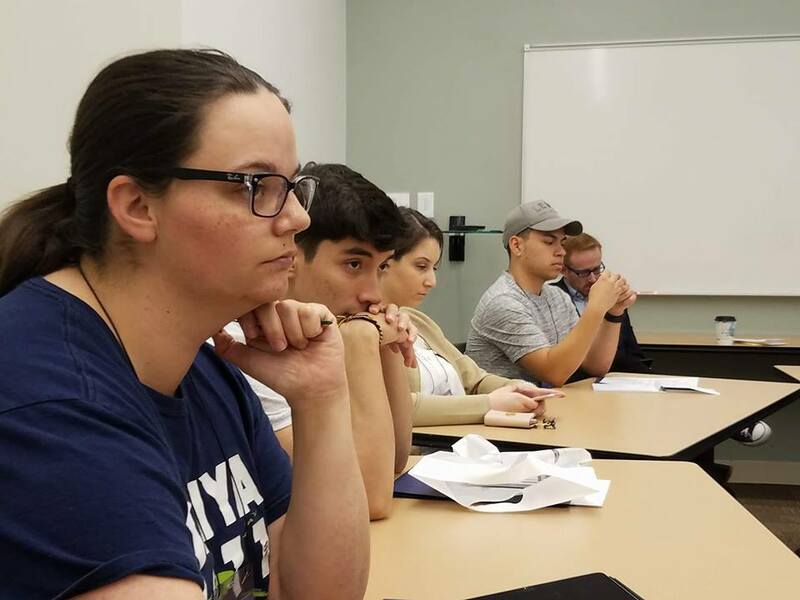 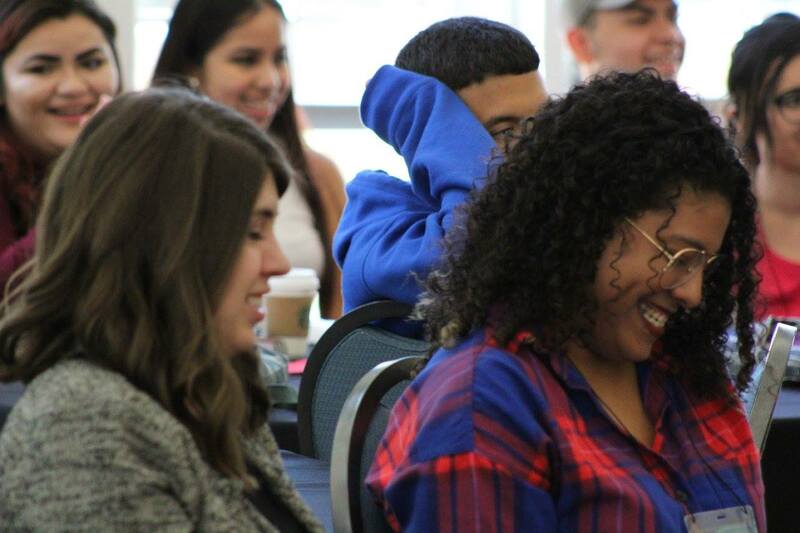 This three-day event congregated 120 participants from around the country where 60% of the participants were people under the age of 25, The event was a national open event with the intention to engage people from the from the South-Central Jurisdiction of the United Methodist Church. 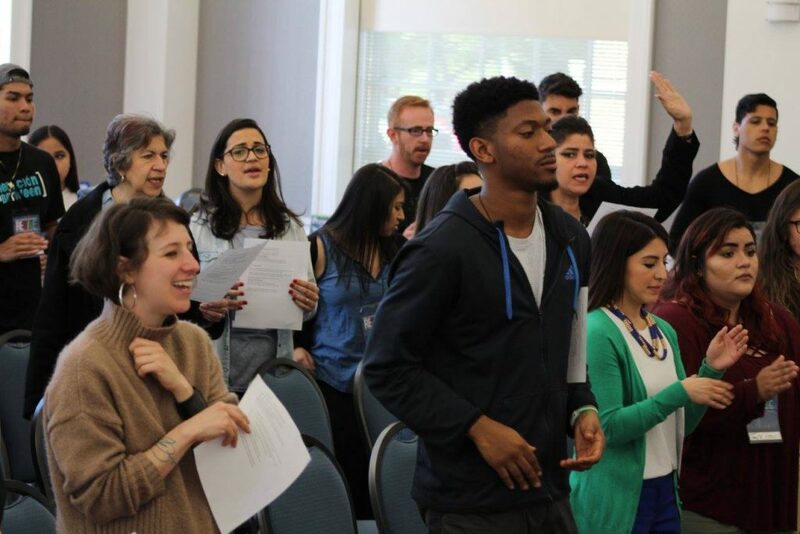 This event, commenced with a presentation by Elizabeth Conde-Frazier, PhD on Thursday evening and concluded on Saturday with a commissioning worship service, Those gathered were challenged to build a better understanding in the task of creating a new and vital generation of Hispanic/Latino leaders and communities. 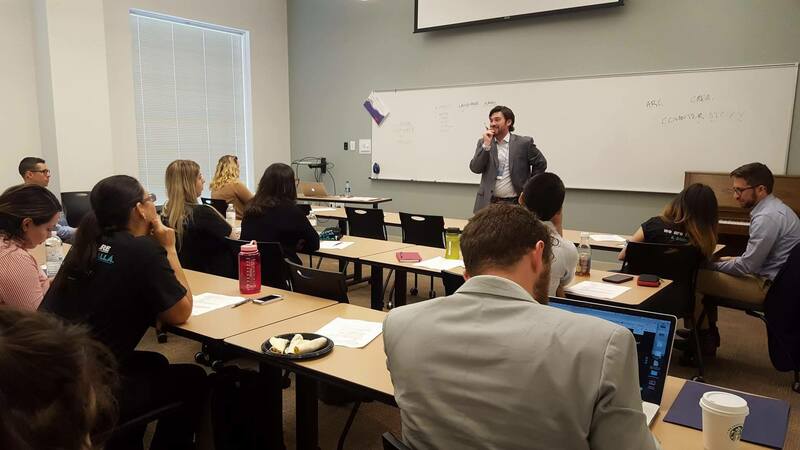 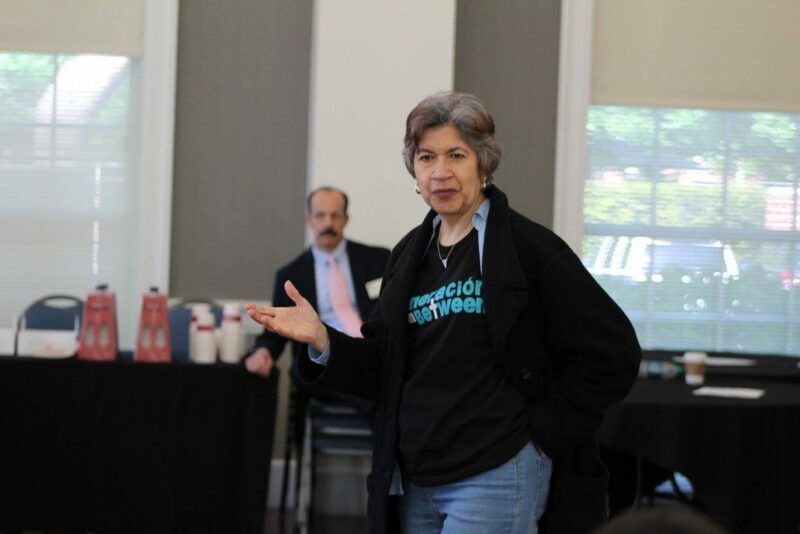 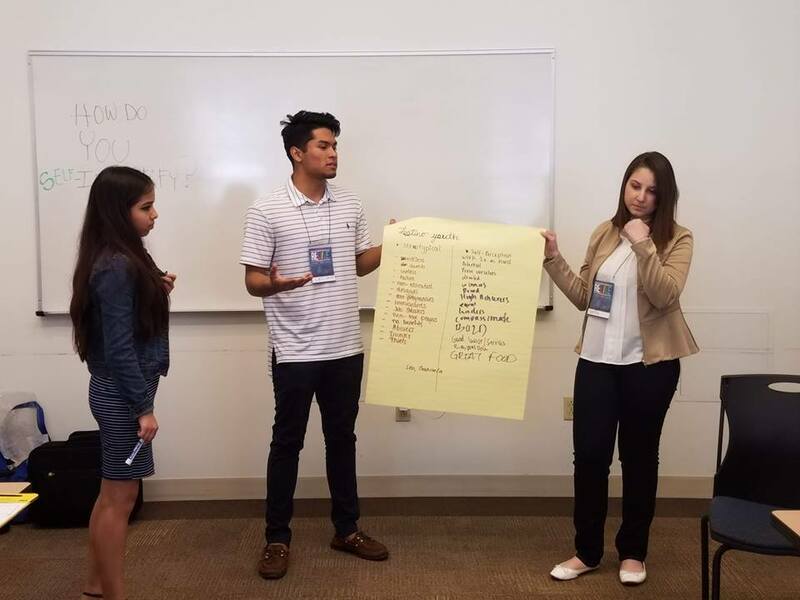 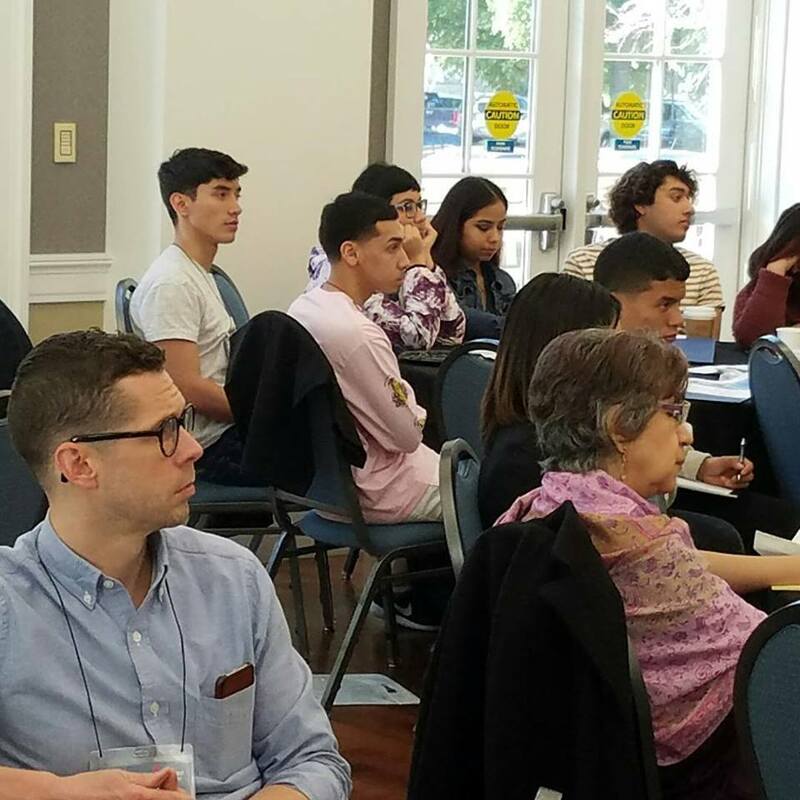 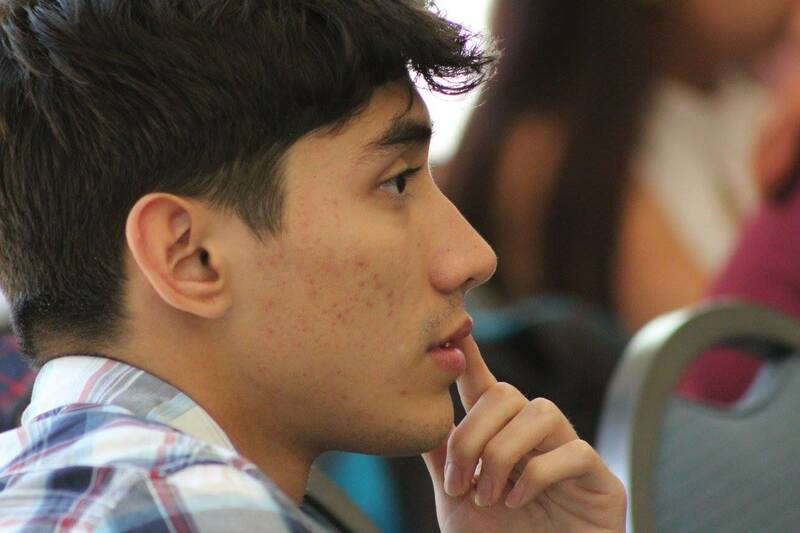 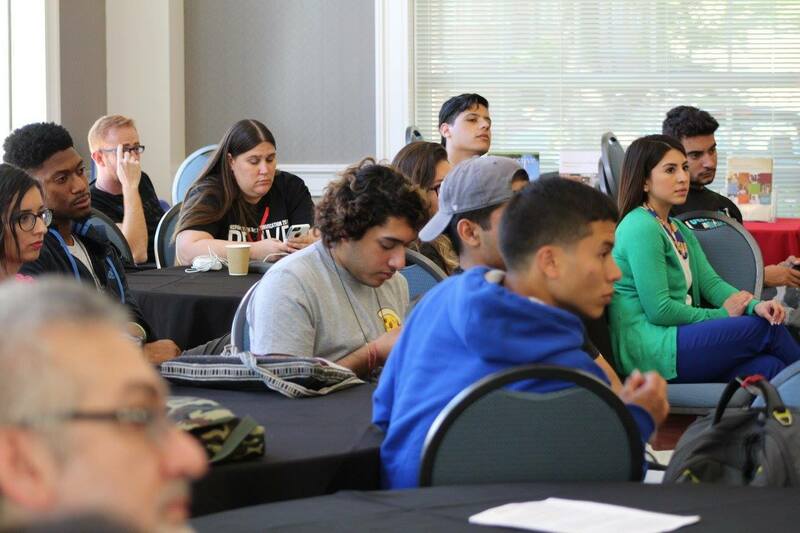 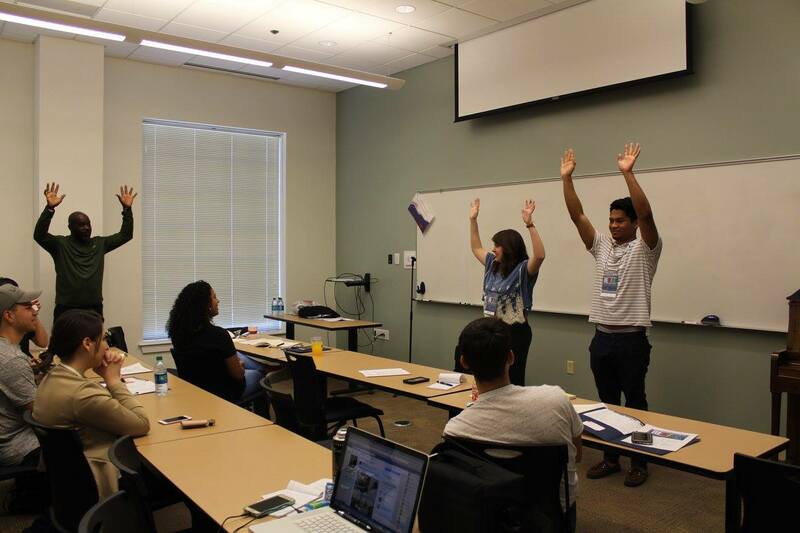 The two lectures and six workshops were aimed to equip the attendees with a better understanding of the extensive range of world views, cultural backgrounds, and perspectives that shape the world today, particularly within the emerging needs and challenges affecting the young Hispanic/Latino community in the U.S. 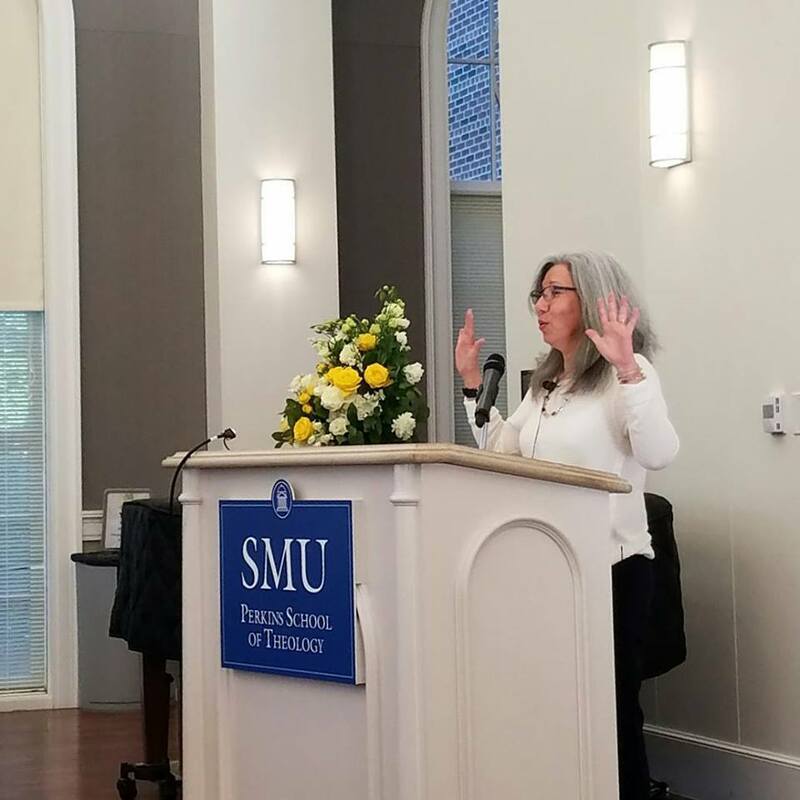 The event’s facilitators were key community leaders and thinkers from the South-Central Jurisdiction as well as representatives from other denominations and the Southern Methodist University academic community.